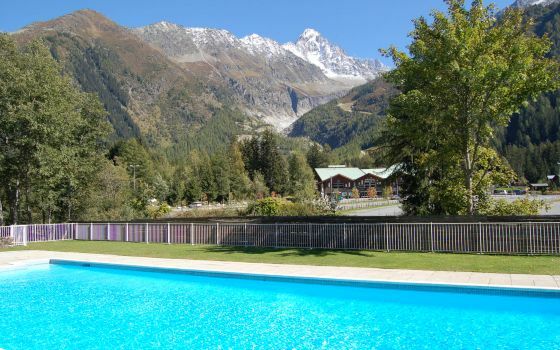 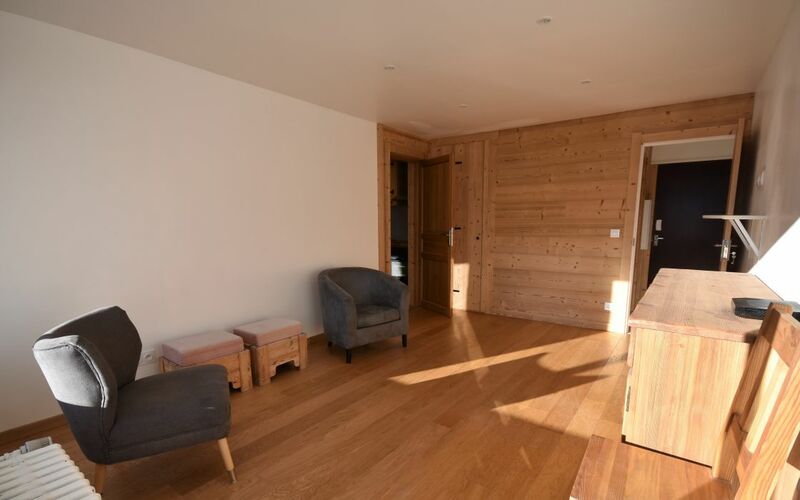 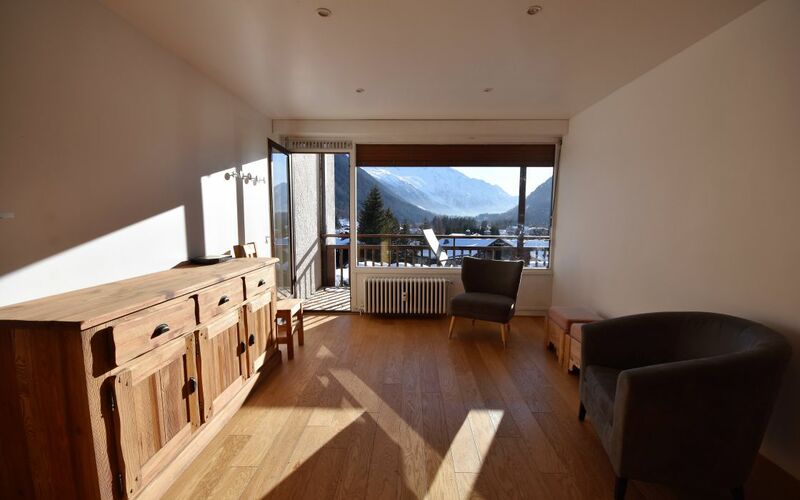 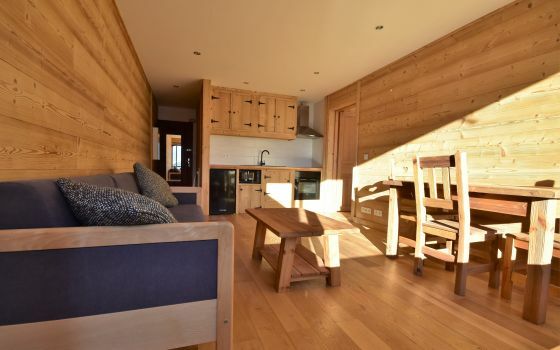 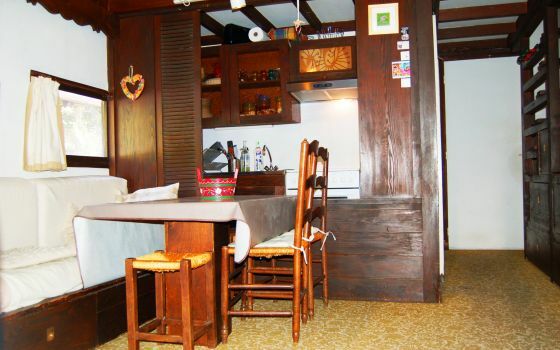 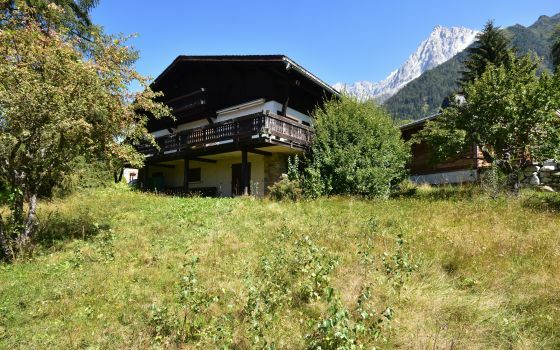 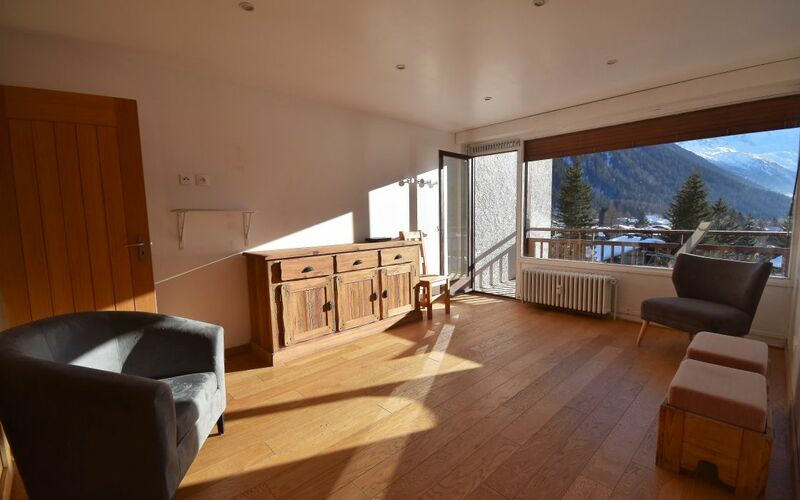 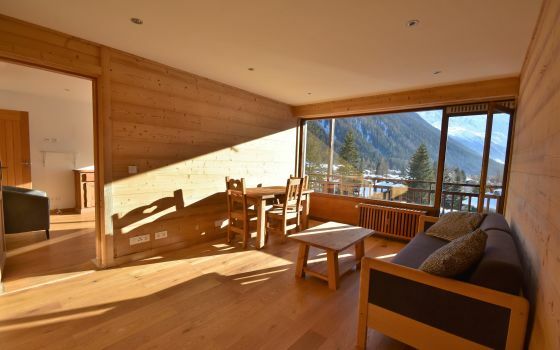 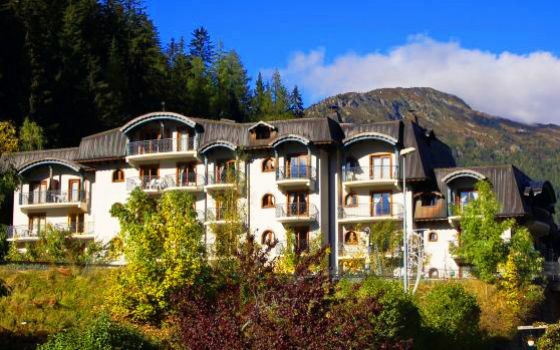 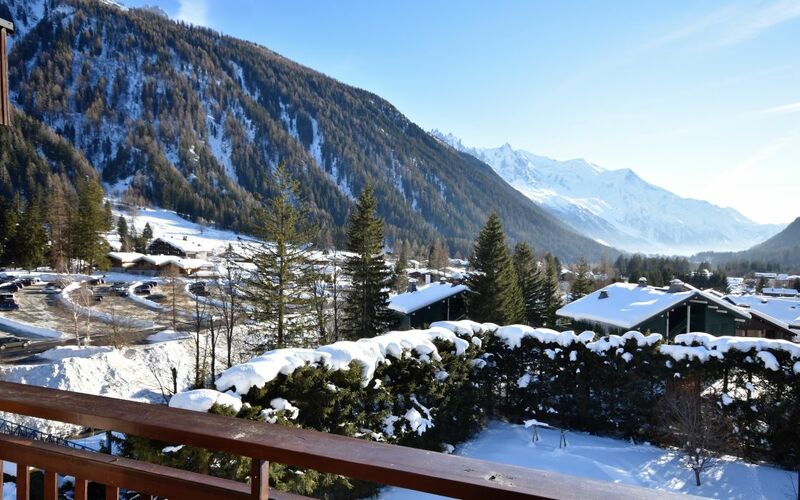 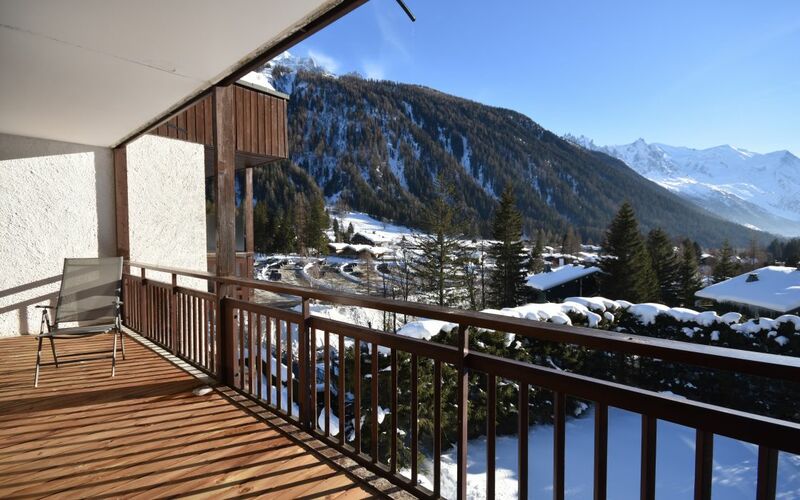 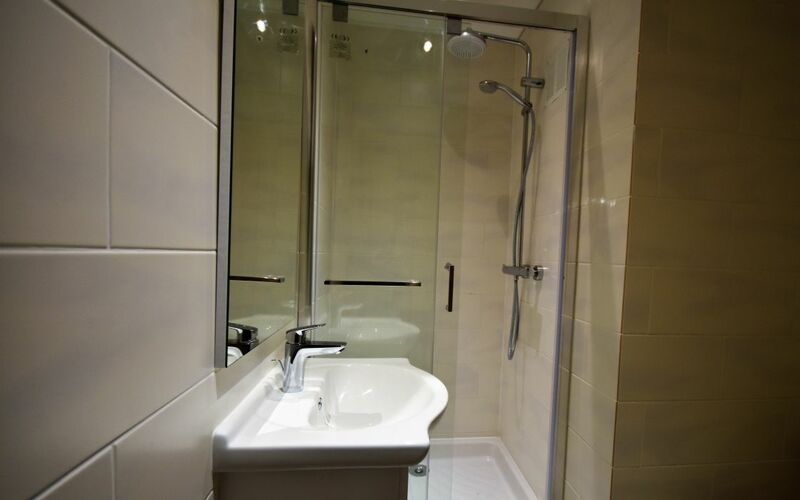 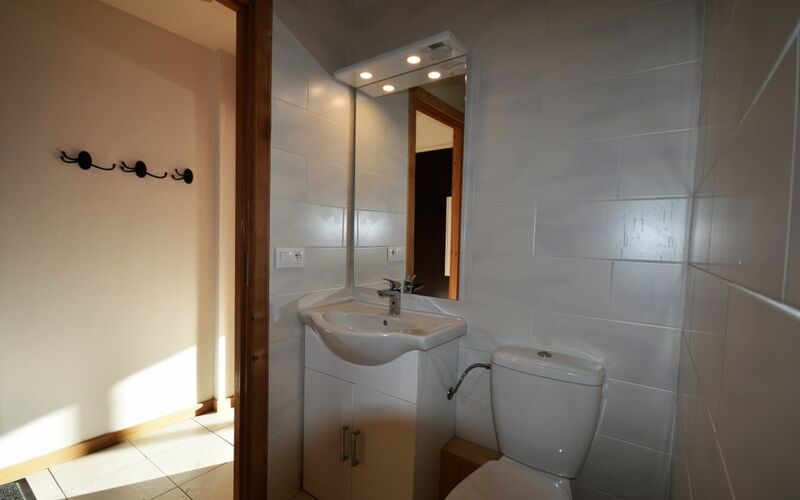 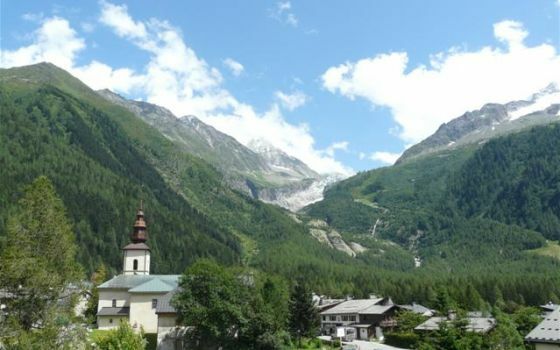 In Argentiere, close to the Grands Montets ski resort, very nice renovated 2 room-apartment in south-west exposure, comprising: entrance, living-room with fitted kitchen, bedroom with cupboard, large balcony on the length of the apartment, shower rom with toilet and bathroom with toilet. Very beautiful view of the Mont Blanc range. 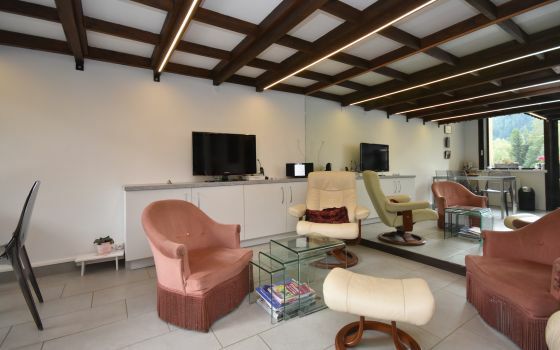 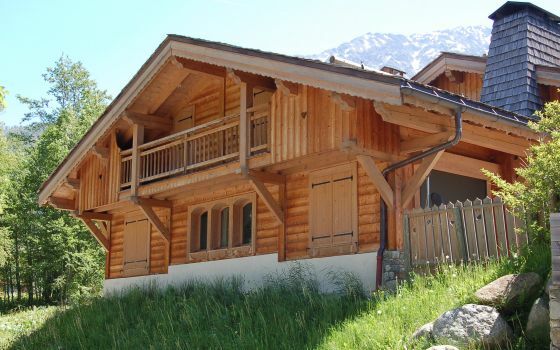 Sold with parking place, a cellar, a ski locker.